Extend your gardening season with a cold frame that uses solar heat to warm your plants. neighborhood and your yard; it may be possible to increase your growing season and grow vegetables that need a longer growing season than your climate technically provides. Microclimates may also enable you to grow tender perennials that would not normally survive the winter in your area. The secret is to make the most of the conditions that exist in your garden. Experiment — plant a tender vegetable close to the south wall of your house; it may not get all the sun it needs, but protection from wind and cold may help it grow where it wouldn't grow at all in the open garden. Another way to frustrate the natural temperature limitations of your local climate is by using transplants Instead of seeds in spring. 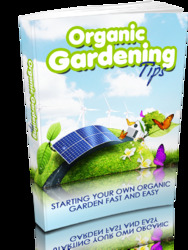 Transplants are young plants started from seed indoors or in a warm place and set out in the garden later; this gives you a head start on your growing season, but you can't do it with all vegetables. Growing transplants is discussed in detail in the chapter, "Planting Your Garden," along with ways of protecting plants against extremes of temperature. Other weather conditions can also affect the yields of your vegetable crops. Dry, windy days and cool night temperatures (a 10°F drop from day temperatures) can cause fruiting crops — peppers, for instance — to drop their flowers before they're pollinated; this means you lose a lot of your crop. You can avoid it to some extent by putting up some type of windbreak to protect the crops from drying winds. It's comforting to remember that although you can't make major changes in your climate, you can certainly do a lot to help your plants make the most of their environment. If you have the space for it, a cold frame — a glass-enclosed growing area outside — can add an extra dimension to your garden. It's an ideal place to start hardy annuals and perennials or to put plants in the spring to harden them for the rigors of outdoor life. When you have started vegetables inside, especially the cold-tolerant ones, you can move them to a cold frame and give them the benefit of much more light in a protected place. And since a cold frame uses solar heat, it qualifies as an energy-saving device. The hardy herbs, radishes, lettuces, and other greens can be grown in a cold frame during a good part of the year, even in the North. 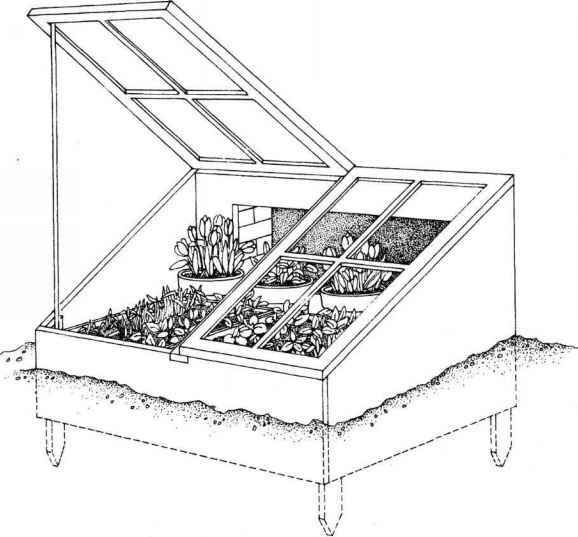 A cold frame, often called a "poor man's greenhouse," can be made from scrap lumber and old storm windows. It should not be too deep from front to back or you'll have trouble getting plants in and out. Cold frames capture solar heat, and if they slant to the south they can take advantage of the greatest amount of sun. On the days when the sun is bright you may have to provide some shade to keep the plants from sunburning, or lift the cold frame windows to keep plants from steaming. If the sun is bright enough the temperature inside a cold frame can reach 85° to 95°F when the temperature outside is only 15°F. But on cold nights when the temperature drops below freezing, a cold frame will need some extra protection. An old quilt or blanket under a tarp is a good cover. If you have nothing else newspapers will do, although they are a bit harder to handle. If a cold frame sounds like something you'd like to try, look around for some turn-of-the-century garden books. These provide excellent step-by-step instructions for building and using cold frames and offer suggestions on how to do all kinds of serious cold-frame growing. Hot frames are a bit more challenging than cold frames, and the opportunities for frustration are multiplied. In hot frames, heat is provided either by rotting manure (the classic system) or by electricity (the modern way). Decomposing cow, horse, and mule manure do not work the same way, and the heat of decomposition depends on the age, the kinds, and amount of litter present. When you're using manure there are no thermostats or controls, except the gardener's know-how. Electricity is much easier but a lot more expensive than manure, and there is still work for the gardener to do. If you have a basement window facing south with some space outside, you can incorporate it into your hot or cold frame. 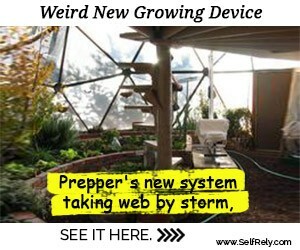 It will also provide a basic" course in the management of a greenhouse — the next step in gardening addiction. How to make the most of your vegetable garden space? How to build a cold frame? 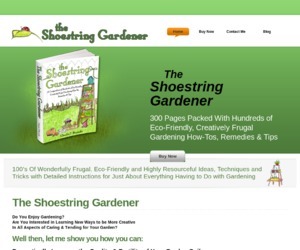 How to make the most of small vegetable garden space? How to make warm place in garden? How to grow a vegetable garden in the desert? Can you grow vegetables under a green poly tarp?